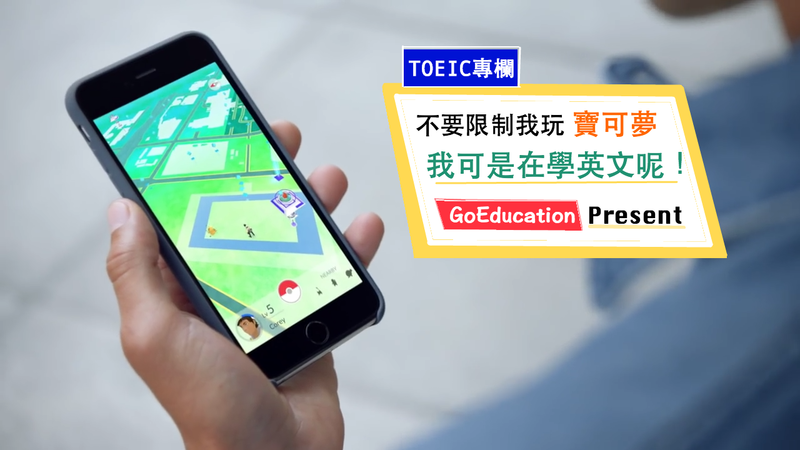 例句: Now’s your chance to discover and capture the Pokémon all around you—so get your shoes on, step outside, and explore the world. 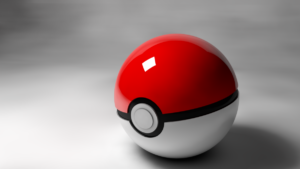 例句: A Poké Ball is a type of item that is critical to a Trainer's quest, used for catching and storing Pokémon. 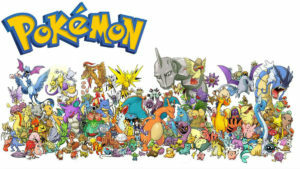 例句: To evolve has always been a vital component of the Pokemon Go. 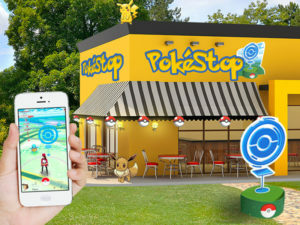 例句: PokéStop is a place, shown on the local map in Pokémon GO. Usually such locations are significant city places, like monuments, churches, town halls, statues. 例句: In Pokemon Go, incense is used to tempt Pokemon to the location of the trainer from their general location. 例句: You can attract wild Pokémon to a PokéStop for a limited time with a Lure Module. 例句: When gathering items at PokéStops, you may find a Pokémon Egg. Place the Egg in an incubator, and the Egg will hatch into a Pokémon. 例句: A Potion can be used during or outside of a battle to restore a Pokémon's HP. 例句: The item Stardust is an item that can be used to power up your Pokemon, increasing its CP and HP. 如果你是遊戲的玩家，都應該熟知「等級才是一切！」的道理，如果你的等級越高，你就有更多機會能夠見到稀有，高 CP 值的精靈，而且很多非常重要的道具都是在 Level 10 之後才有喔，所以開始這款遊戲之後，升級常常被視為是最重要的。而強化所需要「星塵」與「糖果」，就當然更重要啦! 例句: In Pokémon Go, Candy can be collected by capturing wild Pokémon and hatching Eggs. 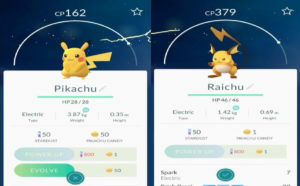 例句: Capturing Pokémon is easy, but mastering battle in gyms in Pokémon Go can be quite challenging for those just starting out.